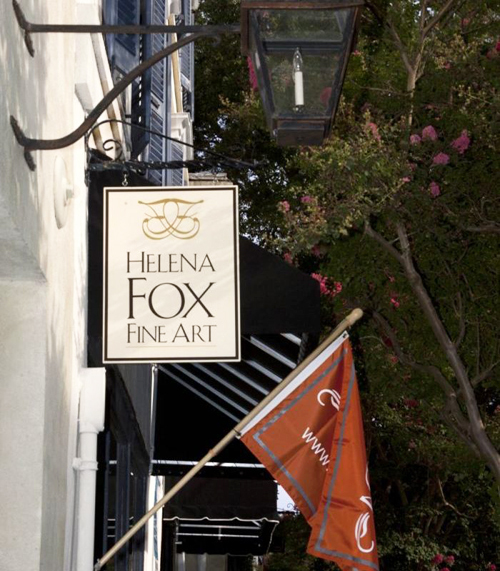 I am extremely excited to announce Helena Fox Fine Art is now representing my handcrafted silver designs in their stunning downtown Charleston art gallery! They are now carrying on an on going basis a curated selection of my silver hollowware, flatware, home objects, and jewelry. 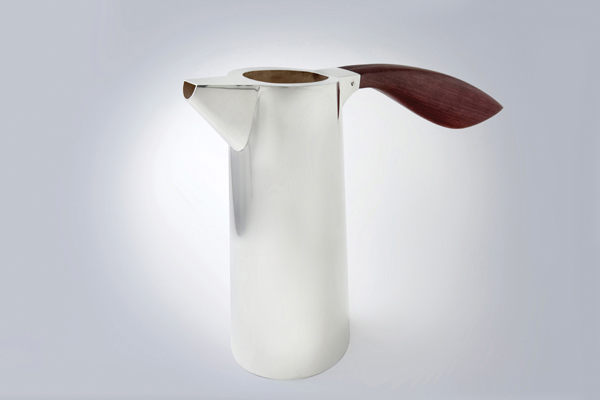 Some items, such as the silver coffeepot shown above, will be sold exclusively through them. Noted on my website Shop are those items, so you must get in contact with them or visit their gorgeous art gallery in order to purchase them. They are formally welcoming me on Friday, March 1 from 5-8pm during the Charleston Gallery Association artwalk. During that event and on Saturday, March 2 from 11am-4pm, a wider selection of my silver home objects and jewelry will be shown. I hope to see you at one of those events!